Summer is finally here, and what better way to kickstart the season than by learning about exciting summer activities kids can do on their own, as well as with their parents! 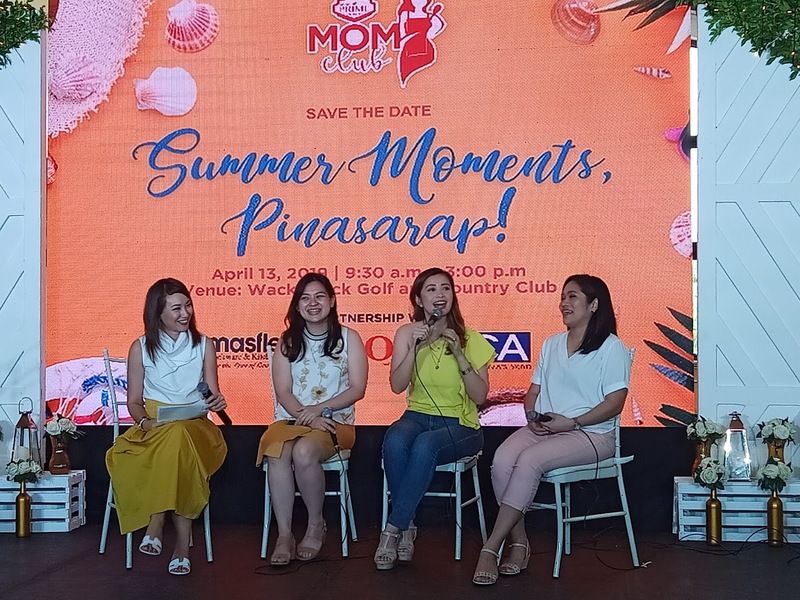 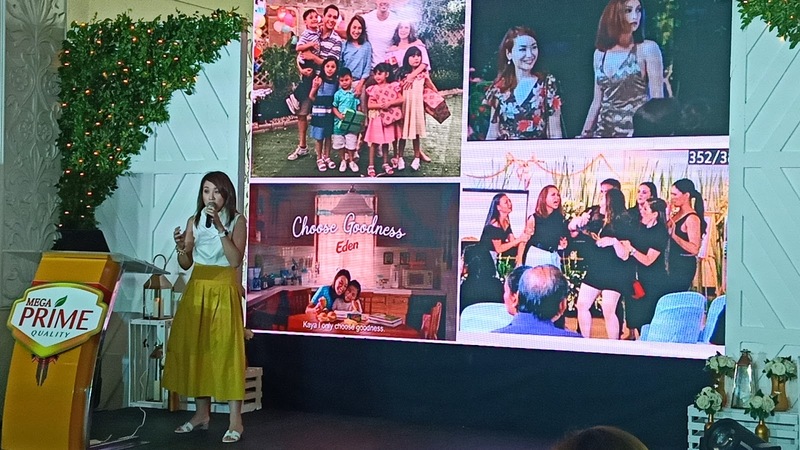 Now on its third leg, MegaPrime invited Chef Rosebud Benitez, Ginger Arboleda and Denise Royals to share experiences on how they make the their kids better equipped for summer. Pre-school teacher Celine Cornrow facilitated the discussion with emphasis on the importance of play in the development of children. 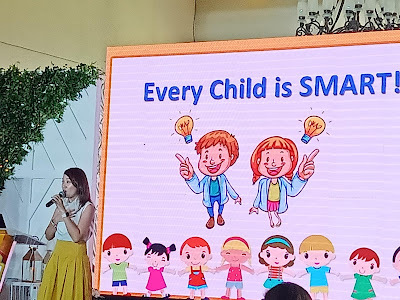 Teacher Celine advocates learning through play, which she demonstrated through an interactive storytelling session plus a music and movement activity. 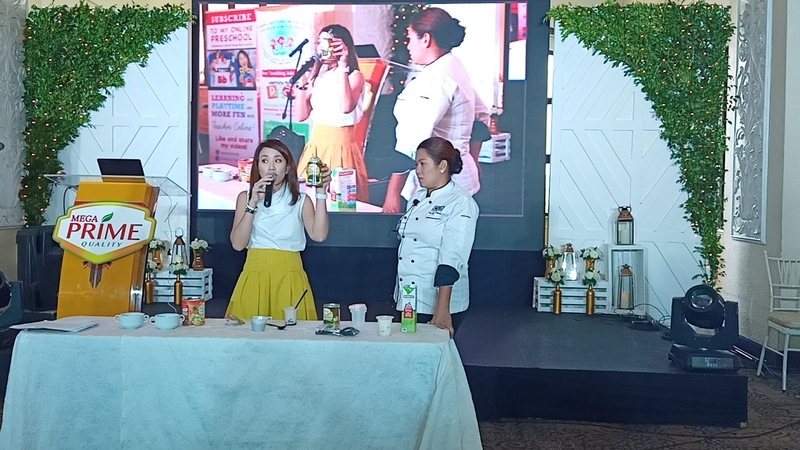 After the talks, moms and kids had an opportunity to bond over making their own sweet coolers (Overnight Oats and Michael Jelly with Mega Prime's Whole Kernel Corn and Nata de Coco). The third installment of the Prime Mom Club Workshop was indeed full of fun activities! Join in the Mega Prime Mom Club by signing in at primemomclub.com/sign-up. 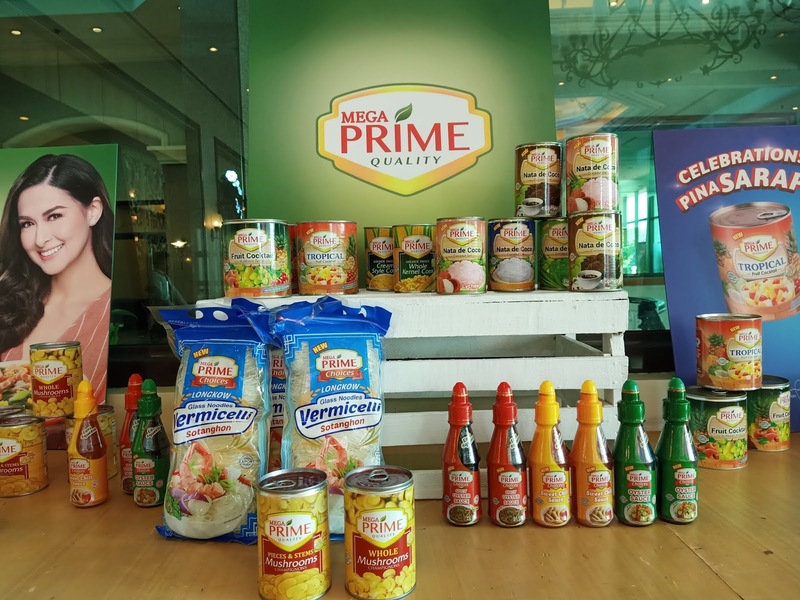 Follow @megsprimequality on Facebook and Instagram for more information.